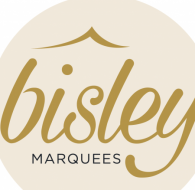 Bisley Marquees & Hire Company take pride in creating unforgettable occasions, providing high quality, bespoke marquees and event hire within Gloucestershire and the surrounding areas. 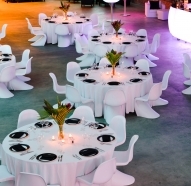 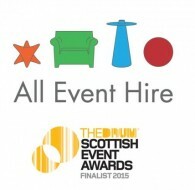 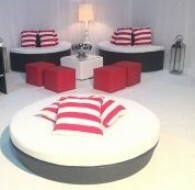 Rio Lounge are event furniture hire specialists with a flair for all things chic and stylish! 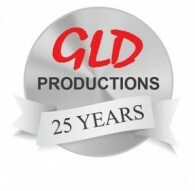 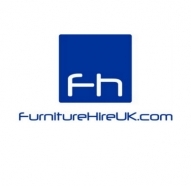 Based in Hertfordshire, our team will deliver to locations anywhere in the UK. 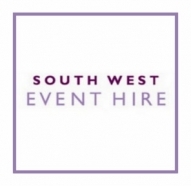 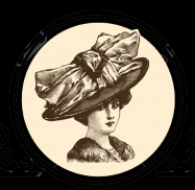 Something Nice are a creative wedding & event planner that specialise in creating vintage and rustic themed aesthetics for the event If you're looking for professional Wedding & Event organising, or even if you're just after hiring specific items such as Light up Love Letters or tables, we can help. 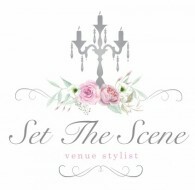 At wedding furniture hire we understand that setting the scene on your special day is imperative to the day’s success. 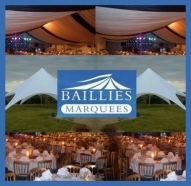 That’s why we offer a range of wedding furniture designed to wow your guests whilst creating a beautiful atmosphere. 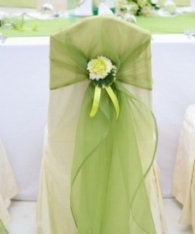 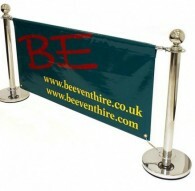 We are a Wedding decoration and prop hire company based in Yorkshire but operating through the uk. 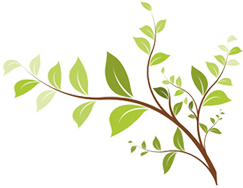 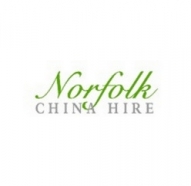 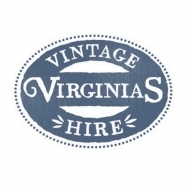 Welcome to Norfolk China Hire, your one-stop shop for china, cutlery, glassware, table linen, serving items and furniture hire for your special occasion. 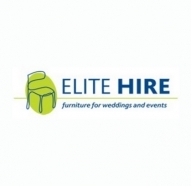 We are a furniture hire company that hires furniture including large quantities of tables and chairs to all sized events throughout the UK.